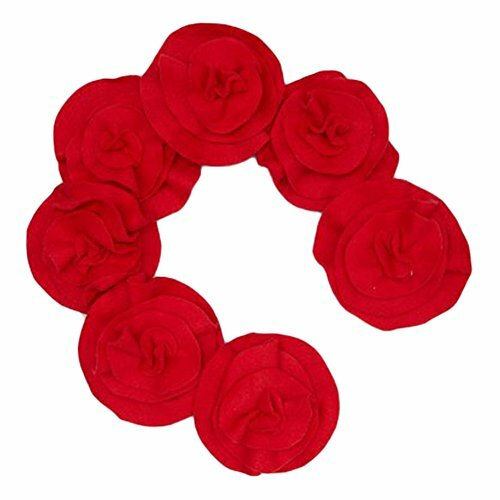 This beautiful red roses accented scarf from Little Miss Fashion is perfect for your girl. It will be a trendy accessory while the soft fabric will keep her warm. This amazing accessory for the cold season, brings out a great style. Made in the USA. If you have any questions about this product by Little Miss Fashion, contact us by completing and submitting the form below. If you are looking for a specif part number, please include it with your message.